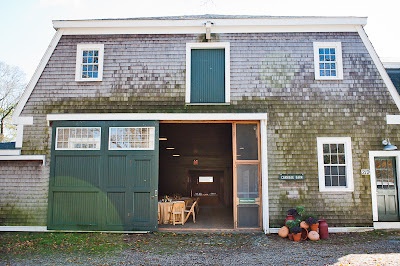 our dear friends at the crane estate in ipswich, ma asked us to help with a new function venue and we just jumped at the chance! the trustees of reservation cares for nearly 100 spaces all around massachusetts. they are a truly special group of more than 100,000 people who love the land and help protect it's true beauty! 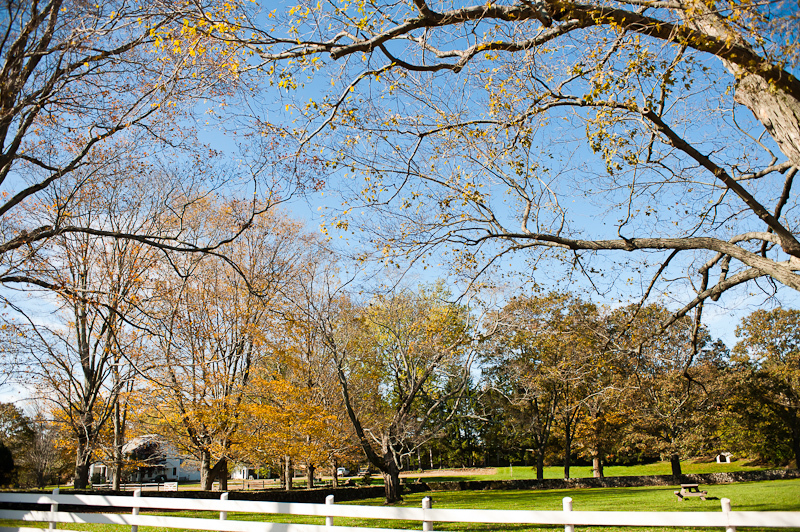 for over 100 years the trustees have shared a love and message of sustainability that is offered to all of us through their nearly 25,000 acres they tend to all over our fine state. 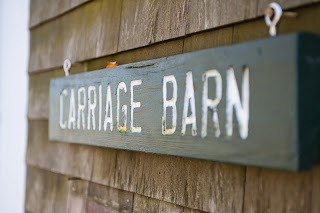 the crane estate is one of their many beautiful estate's we have been so lucky to spend so much time at. les fleurs has been a preferred wedding vendor on their list for many years now and we look forward to every chance to design wedding flowers for our client at the crane estate. 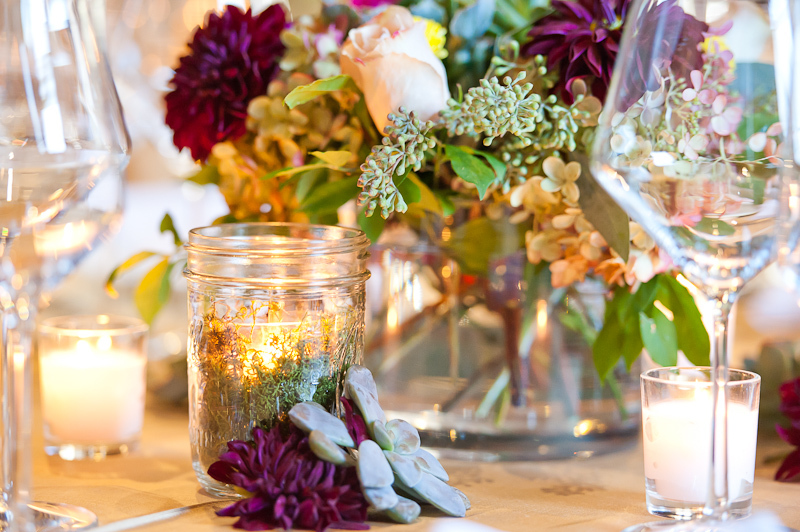 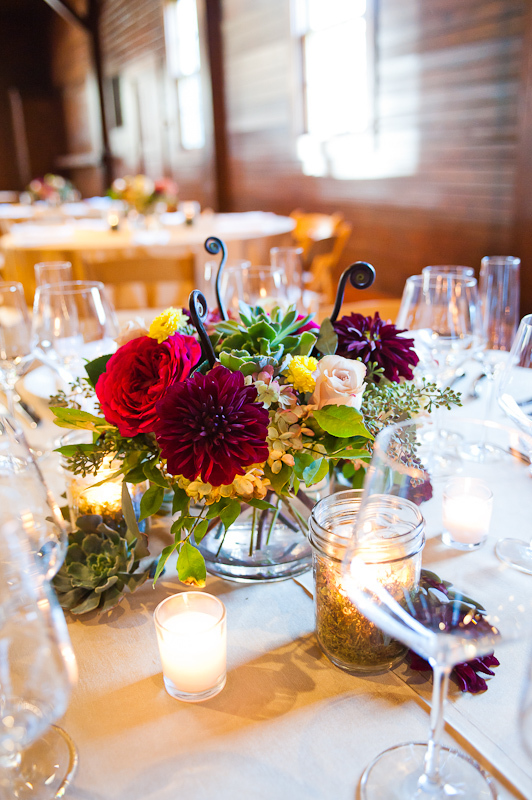 when the lovely ladies at crane's asked for some florals for a NEW venue we were right on board! 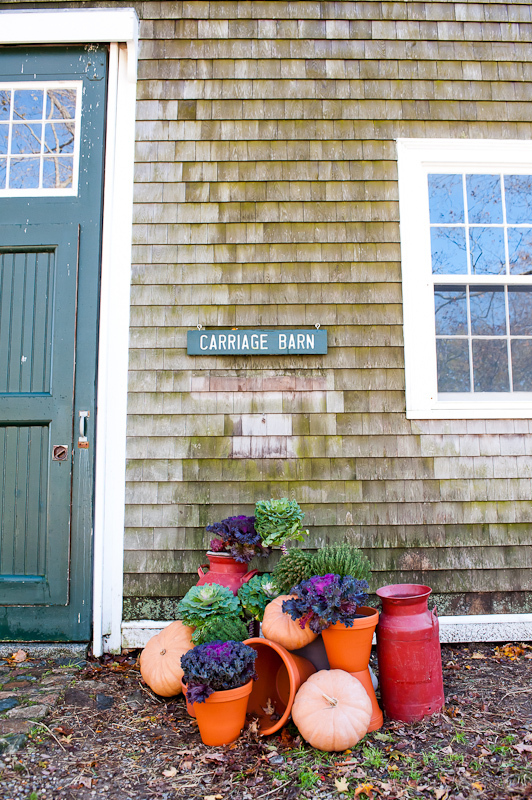 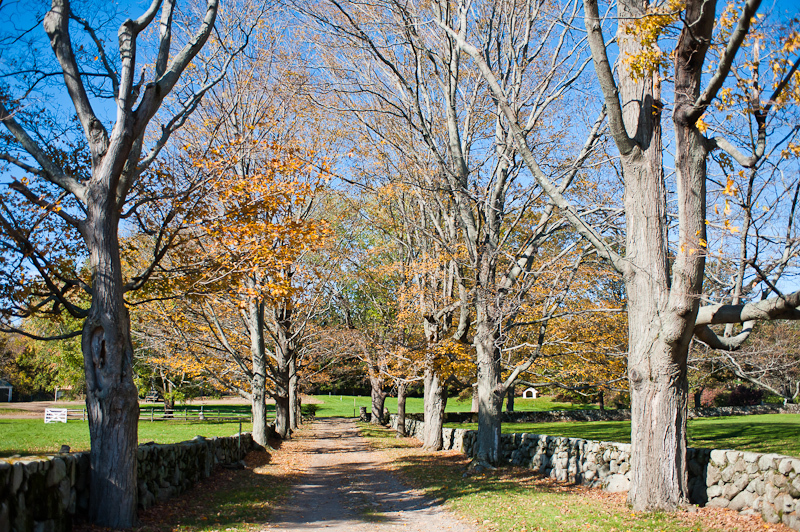 the beautiful drive up to the carriage barn is lined with trees, so new england! 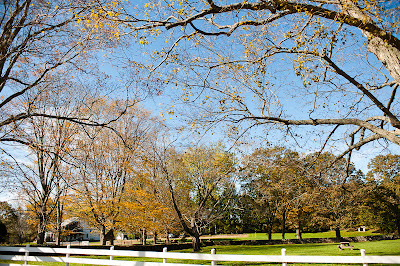 a few miles down the road from the crane estate is appleton farms, "the oldest continuously operating farm in the country, Appleton was established and cared for by nine generations of the Appleton family, and was donated to The Trustees by Colonel Francis R. Appleton, Jr., and his wife Joan." 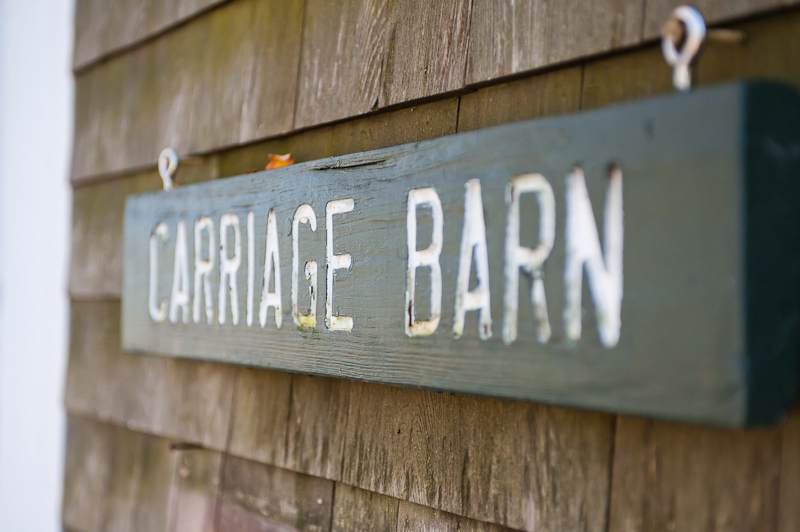 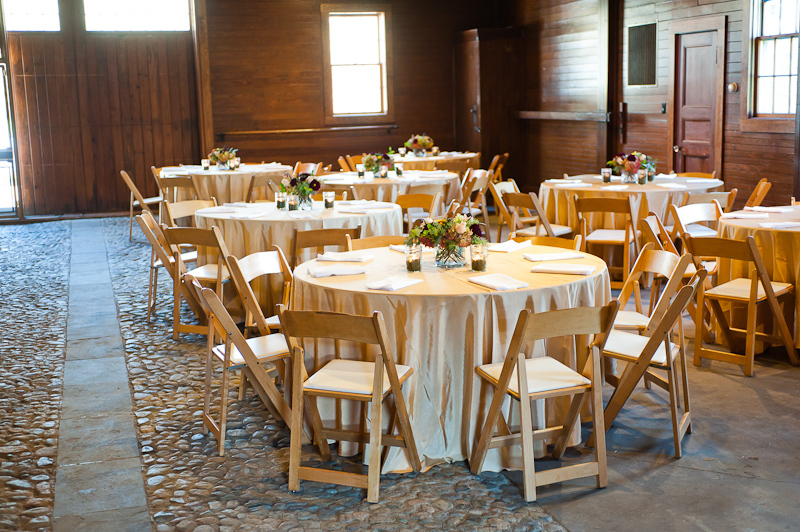 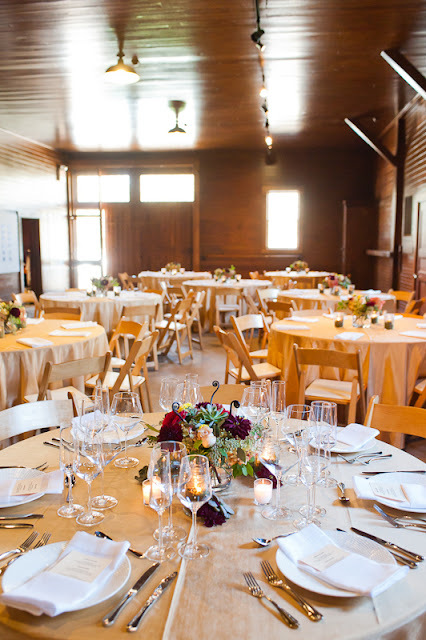 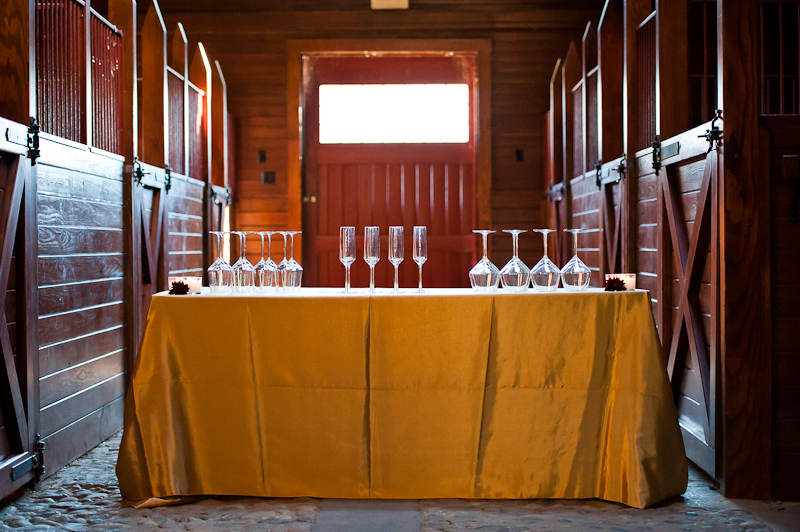 we wanted to share the beauty of the carriage barn and grounds as a PREFECT wedding venue for an intimate group! 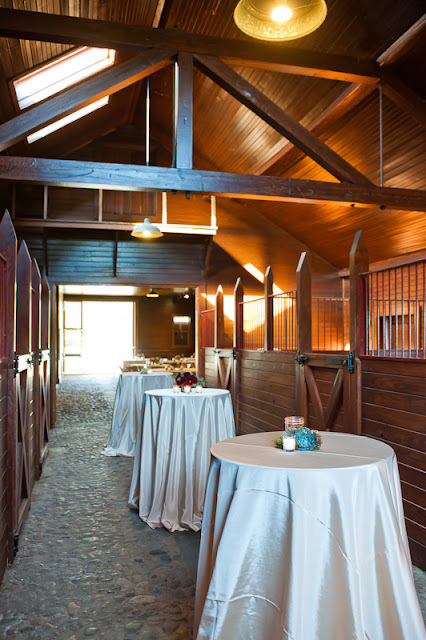 here are a few additional photo's of the barn. 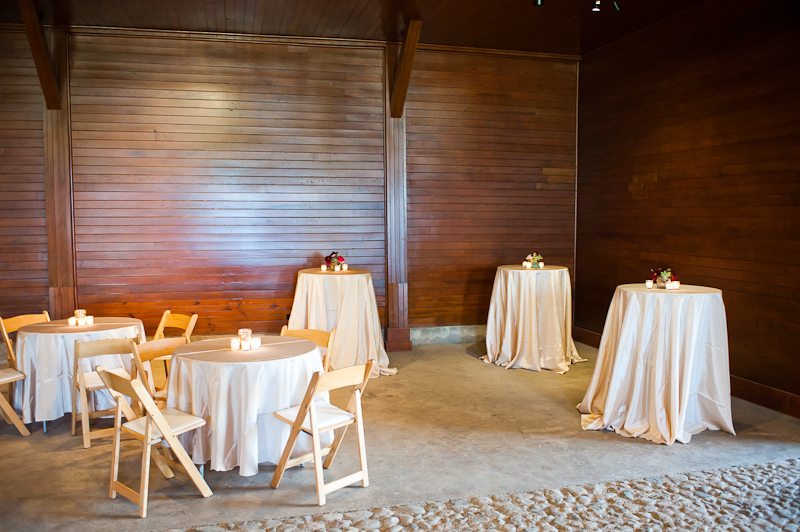 i love the space and look forward to creating floral's for clients at appleton farms. 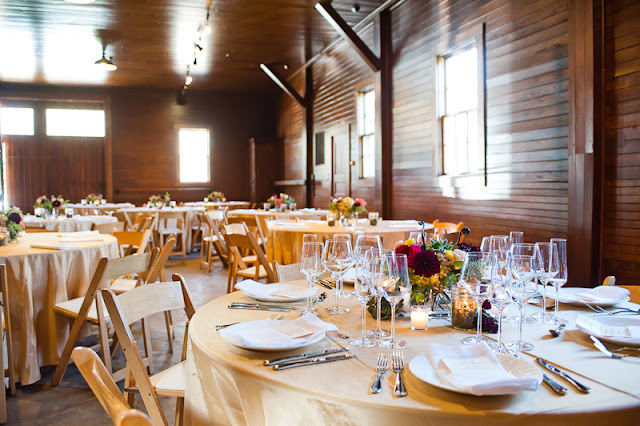 we wish the trustees so much luck with their new space and we recommend the venue highly! good luck! !